Incredible value! Just add YOU! Gleaming clean floors in large living room; adorable custom banquette adds to charm of home; kitchen has gas cook-top & Seller leaving refrigerator! Mrs. Clean lived here! Updated carpet & neutral paint. All three bedrooms have vaulted ceilings and ceiling fans! Tons of natural light! Hookups over mantle for TV! Recently added new Garage Door Opener! Walking distance to 5 restaurants (check out popular Riverstone Corner Bistro!) & shopping! Home is on private cul-de-sac for safety and extra parking! Driving Directions: Go N on 575; exit #20; Left on Riverstone Pkwy; R on Reinhardt College Pkwy about 3/4 mile to Left on Riverstone Commons; @ end of street make right; then 2nd right to unit - @ very end on right @ culdesac. 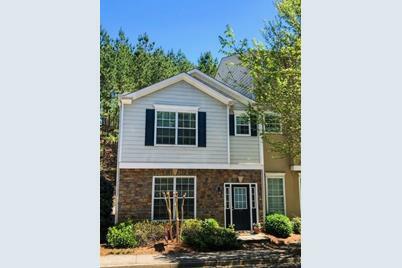 236 Riverstone Commons Circle, Canton, GA 30114 (MLS# 6537602) is a Townhouse property with 3 bedrooms, 2 full bathrooms and 1 partial bathroom. 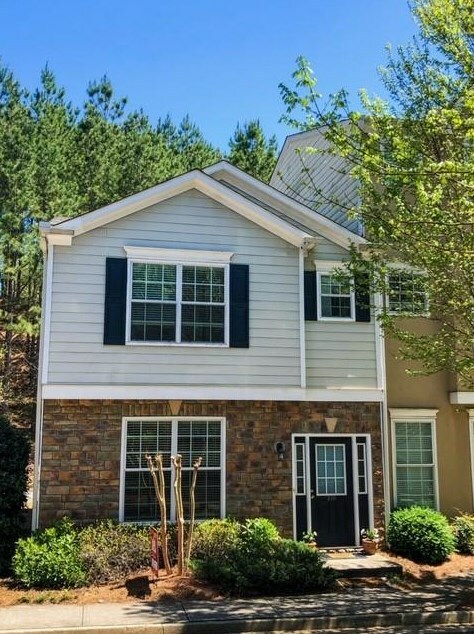 236 Riverstone Commons Circle is currently listed for $156,900 and was received on April 15, 2019. 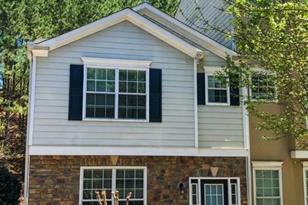 Want to learn more about 236 Riverstone Commons Circle? Do you have questions about finding other Townhouse real estate for sale in Canton? You can browse all Canton real estate or contact a Coldwell Banker agent to request more information.